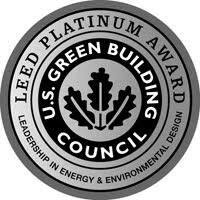 The city of Phoenix is one of the first cities to achieve LEED Platinum certification under LEED for Cities. Phoenix earned the LEED Platinum endorsement in recognition of the city’s commitment to creating a sustainable and resilient built environment, which includes reducing greenhouse gas emissions, supporting clean energy innovation, and focusing on inclusive prosperity and livability. Phoenix has earned a reputation as a sustainability leader. Established by the U.S. Green Building Council (USGBC), LEED is the world’s most widely used green building program, designed to help buildings, communities, and cities achieve high-performance in key areas of human and environmental health. LEED for Cities enables cities to measure and track outcomes from ongoing efforts with the goal of improving sustainability and quality of life. Cities are evaluated based on 14 key metrics that include energy, water, waste, transportation, education, health, safety, prosperity, and equitability. LEED for Cities performance is tracked through Arc, a digital platform that connects actions and tracks progress using a performance score. 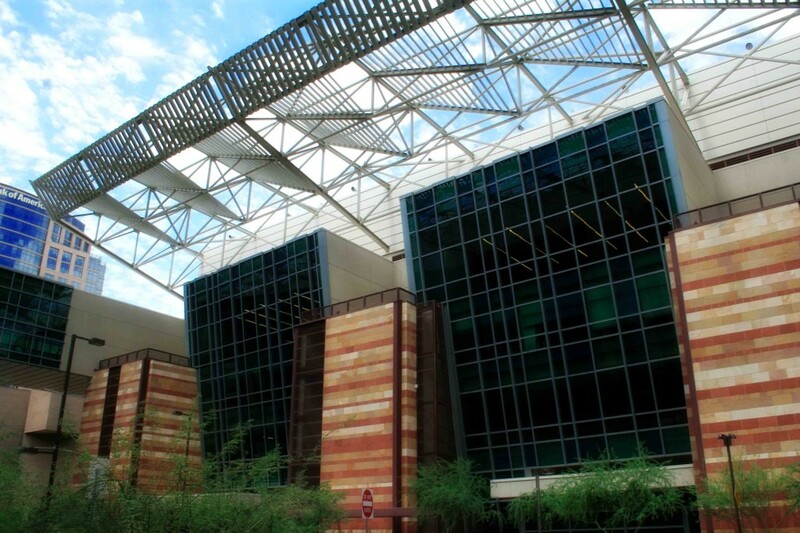 Phoenix’s LEED Platinum certification recognizes the city’s commitment to creating a sustainable and resilient built environment, which includes: reducing greenhouse gas emissions, supporting clean energy innovation, and focusing on inclusive prosperity and livability. The USGBC’s vision is that buildings, cities. and communities will regenerate and sustain the health and vitality of all life within a generation. In its 2017-2019 strategic plan, one of the organization’s primary goals is to expand sustainable, healthy, and resilient communities, cities, and cultures.